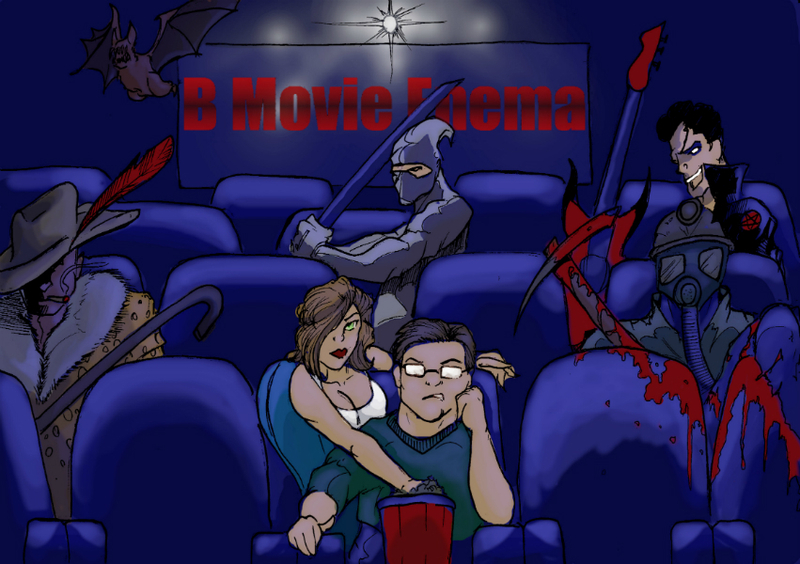 Lloyd Kaufman and his Troma Entertainment arrive to B-Movie Enema. Troma is not unknown to some pretty crazy movies like the Toxic Avenger series, Tromeo and Juliet, and Sgt. Kabukiman NYPD. Not long after the turn of the century, Troma did a young filmmakers series. One of the movies to come out of that series is today’s featured movie, Pot Zombies. And by “One of the movies…” I mean the only movie to come out of this project.